Use the form below to contact tour Royal town Topola and Oplenac directly. 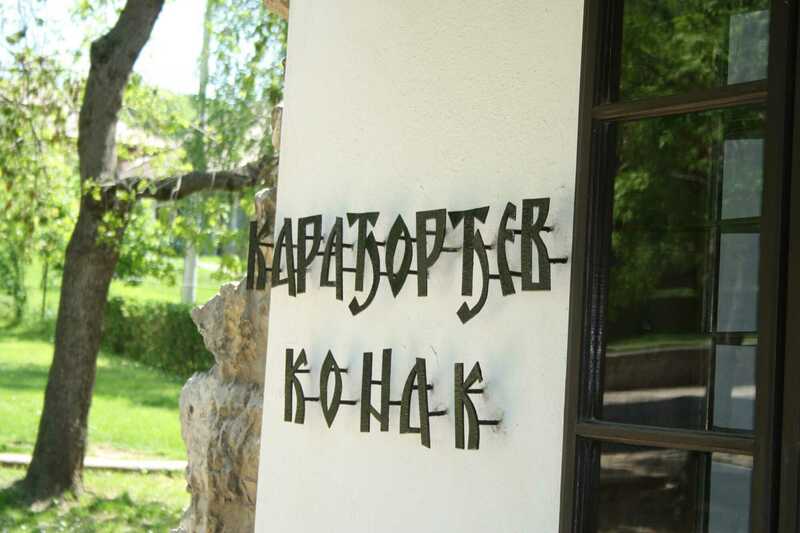 At just 80 kilometers from Belgrade lies a small town rich in history and tells a tale about royal family Karađorđević. Karađorđe Petrović, the leader of the First Serbian Uprising and founder of Karađorđević dynasty was born here, beneath Oplenac. 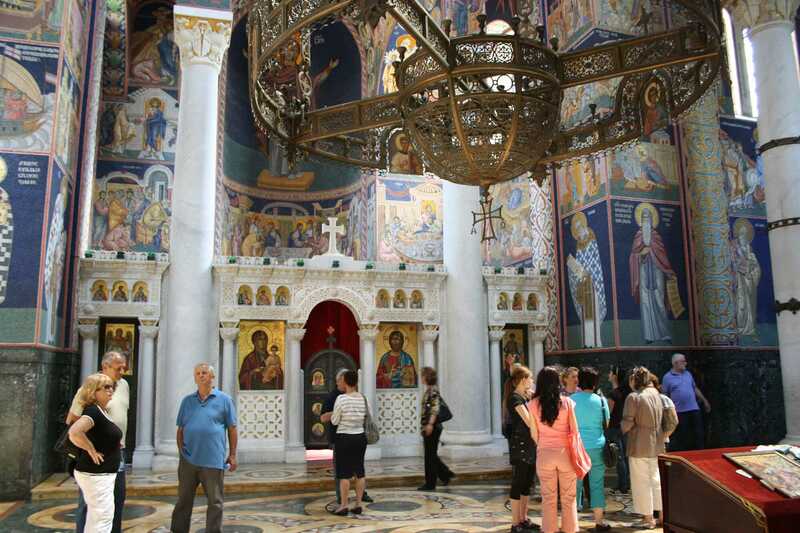 Day spent on Topola and Oplenac private tour will offer a combination of laid back and quality time. There are several reasons to it. First, it’s a short drive from Belgrade. Second there are several intriguing, yet diverse points on this route and if you show interest in recent Serbian history, you’ll get good introduction to it. 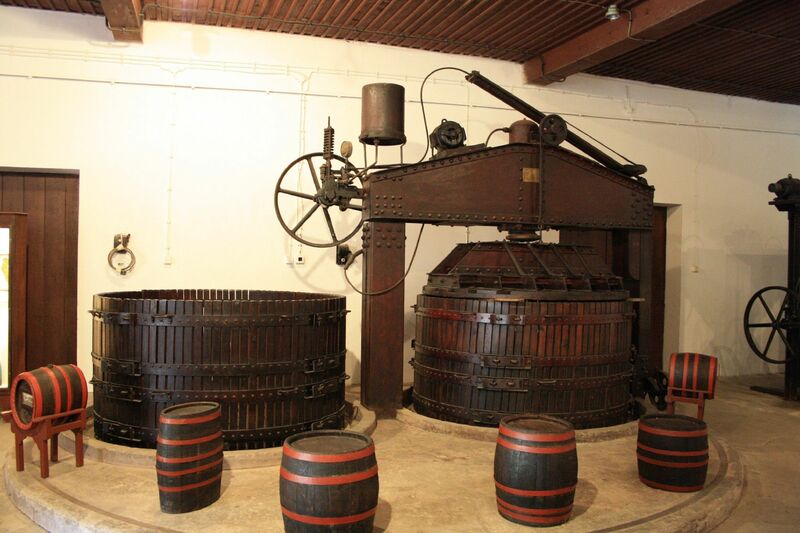 Last but not least, you will also have a chance to scratch the wine scene of Šumadija wine region, and who knows, maybe it’ll open your appetite for Royal footprints wine tour. #YourSerbiaHost will pick you up in the morning from your hotel and after an hour long drive you’ll reach Topola. Our first stop in exploration of Oplenac is Karađorđe’s Town, a spot which once was a fortress built by Karađorđe during his reign. Later this fortress was demolished, so today we can see only residence with the tower (presently used as museum of Karađorđe’s personal belongings) and Church of Holly Mother also known as Karađorđe’s Church. From Karađorđe’s Town we move up to the top of Oplenac where we continue our exploration with gorgeous mausoleum of family Karađorđević, Saint George’s Church. In this church 27 members of royal family were buried. Karađorđe and King Petar I lie in central part of the church, and rest of the family members are in the crypt. 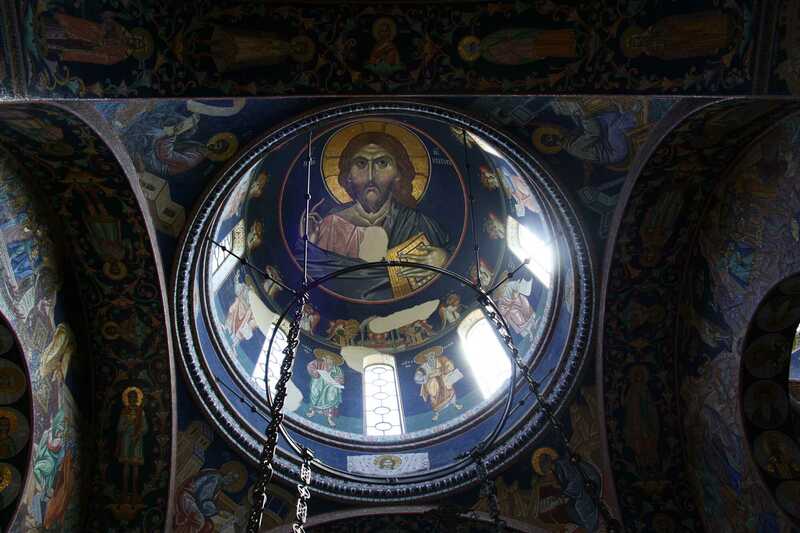 Significant characteristic of the church is its mosaic interior decoration with 40 million pieces in 15,000 shades of color. When we finish with history and wine we move on to Aranđelovac town, to one of three ethnic villages where typical local cuisine expects us in authentic Šumadija ambient. After lunch we only have an hour drive to get back to the city, when Topola and Oplenac private tour ends. 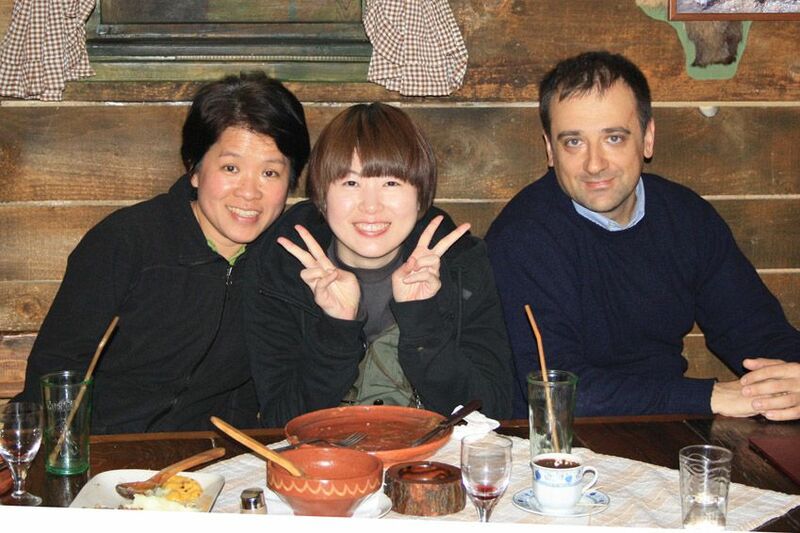 I had a very good experience with Serbian Private Tours. Our tour was to Topola and Oplenac. Arrangements were fast and efficient. Our guide was very pleasant. The choice of restaurant was excellent. Very good option for non-Serbian speaking visitors to this interesting and beautiful country. The comment is taken from TripAdvisor review page connected to our service, to see the source follow this link. Our family spend an excellent full day with Vladislav, who's very knowledgeable and refreshingly honest in his story telling about the turbulent times of Serbia. Should be noted he was punctual, a good driver and very polite. For the sights itself not that much to see, but interesting to learn the past history of the country. Besides the wealth of information provided you get a real sense of the country spending full day driving thru a rural areas. The lunch provided was in a great authentic small village restaurant, excellent food! Last but not least we also enjoyed the wine tasting at the nearby winery. All in all can only recommend Serbian Private Tours and in specific Vladislav. 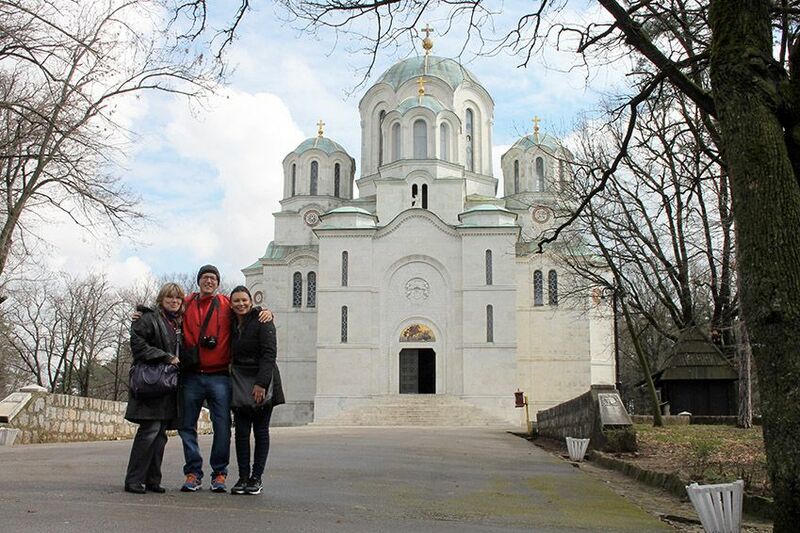 My family was looking to see more of Serbia than just the major cities, and we thought that Serbian Private Tours would be a great way to see Topola. We were so happy that we chose them! The car we took was very comfortable, which was important as my brother is 2 meters 6. The drive was smooth and we loved seeing the Serbian countryside. Miljan, our guide, knew all about the history of the places we visited, and showed us many sites that we would never have known about had we gone it alone. We loved both of the wineries that he took us to, and the restaurant he recommended was top-notch. As a history buff, my personal favorite was seeing the actual telegram that declared the start of World War I. The itinerary for the tour is perfect. We got to see all the best sites in Oplenac and Topola, and it was the perfect length of time. Also, Miljan is a fantastic photographer and will help document your trip, so you can focus on enjoying the sites. 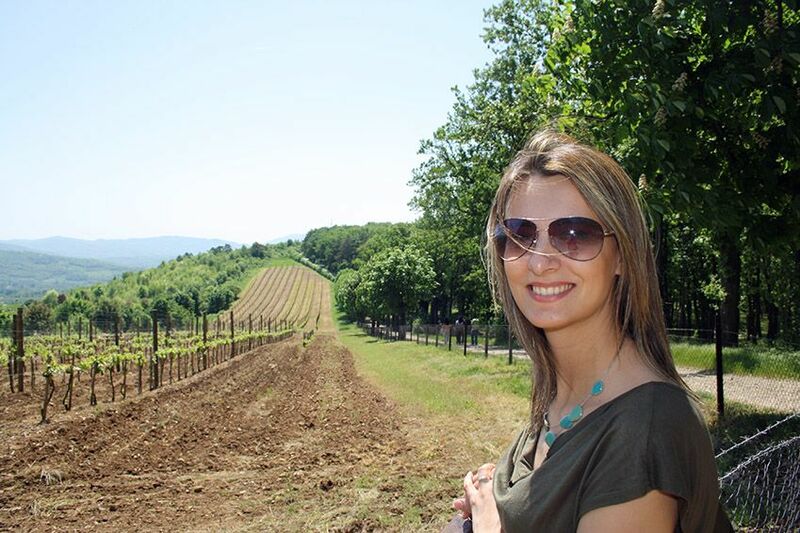 I would definitely recommend choosing this tour for a fun and easy day trip from Belgrade. Me and my friend took a tour with Dana to Topola and Oplenac. We had a very good time. Dana was very professional. I recomend Serbian Private Tours. Me and my friend visited last week Belgrade. We choose Serbian Private Tours - Day Tours for Royal town Topola and Oplenac tour. Our impression did our tour guide , the Dana , that did us feel very comfortable and were exported our everything , and discussing the various issues of Serbia did so glad we choose this excursion . We thoroughly recommend this tour. The comment is taken from TripAdvisor review page connected to our service, to see the source follow this link. 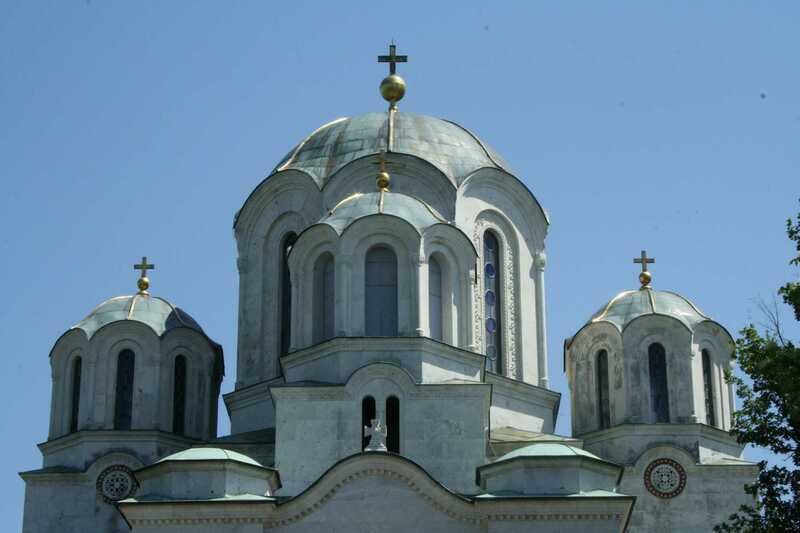 Serbia is land which mix east and wet culture and you can visit Oplenac Royal Church which will drive you to history, also you can eat great food in local restaurants. I and another friend booked with Serbian Private Tours for the “Royal Town Topola and Oplenac Mausoleum” tour package. Miljan, our guide, called our hotel the night before the tour to confirm the pick-up time. He was very punctual – he arrived at the hotel even before the agreed time with a nice and spotless car – which made me feel like a VIP. Our trip to Topola was really interesting and never had dull moments. Miljan is very knowledgeable and really fun to be with. I was impressed with his excellent English. He took us to the Oplenac complex (with Karadorde’s monument, the Konak/residence, King Peter’s House and the Mausoleum), Royal Winery and 2 other awesome wineries (Aleksandrovic and Arsenijevic). Miljan is very versatile. Knowing that we love to take photos, he was very accommodating and gave us a lot of time to take photos. The next day, he sent us a link to access the photos he took during the tour. He even created a picture postcard (brilliant souvenir) which I really liked. Miljan took us to Hunters Paradise and had an amazing lunch and great conversations. After dropping us at the hotel, we even got Slatko (sweet) from Miljan - which gave a special touch to the whole day tour. It was a wonderful and memorable tour and I definitely recommend Miljan to anyone visiting Serbia. 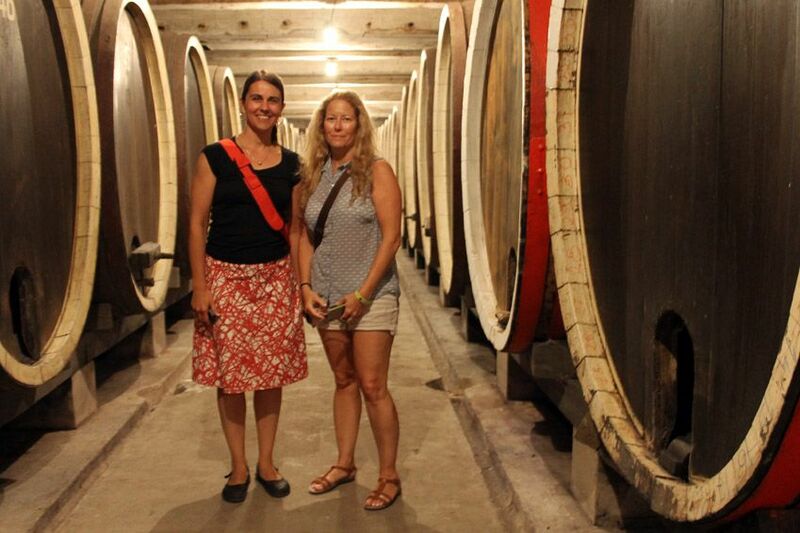 The Topola tour was a great tour through history, combined with amazing scenery, good wine and delicious Serbian food. Mijlan's passion and pride made the experience more enjoyable. His attention to details and little souvenirs made it more special. Highly recommended!! An excellent tour by a very professional, friendly and informative guide. This tour with Serbian Private Tours was our favourite day in Serbia and the lunch at `Hunter`s Paradise` was the best meal we had. Overall an exceptional experience. An extra thank you to Milan for the photos that you took of us - we never take enough photos of ourselves so this was a lovely bonus. An excellent tour by a very professional, friendly and informative guide. 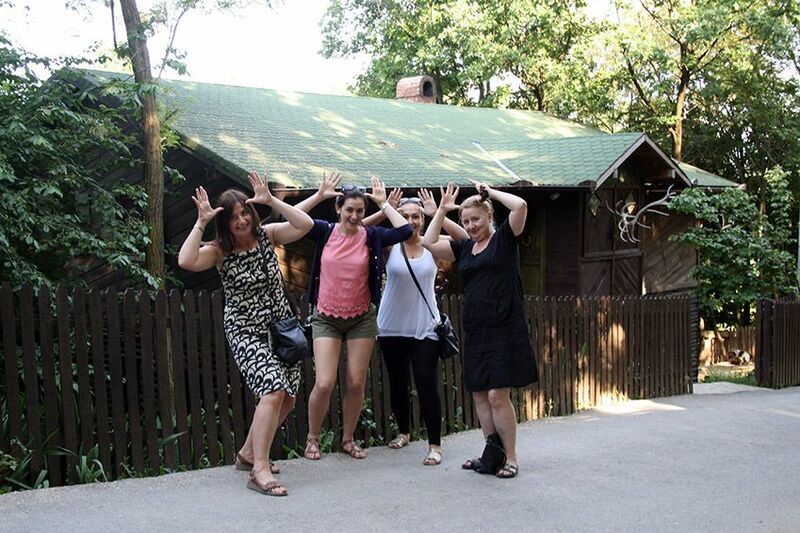 This tour with Milan was our favourite day in Serbia and the lunch at 'Hunter's Paridise' was the best meal we had. Overall an exceptional experience. An extra thank you to Miljan for the photos that you took of us - we never take enough photos of ourselves so this was a lovely bonus. Another great tour with Serbian Private Tours. Great knowledge of tour guide. Though we travelled with a small child, the day was very comfortable. Great place for lunch ! 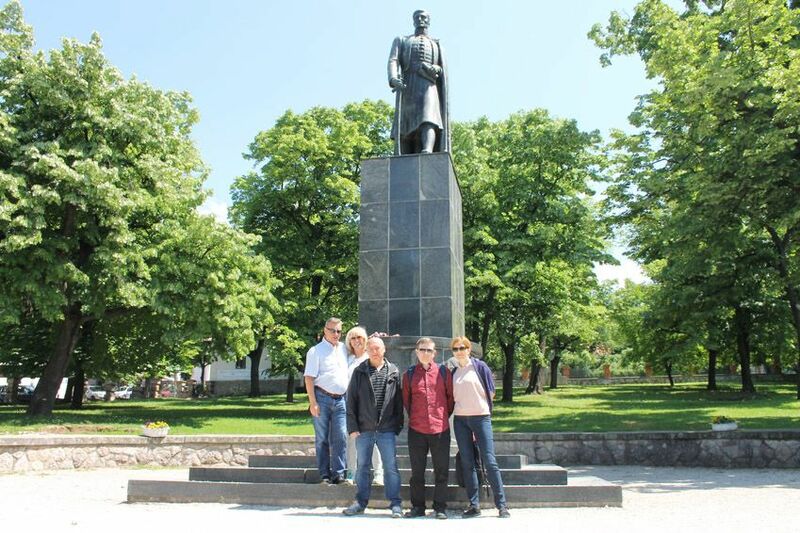 Our day trip to the Royal Town Topola and Oplenac with Serbian Private Tours was enjoyable and educational. 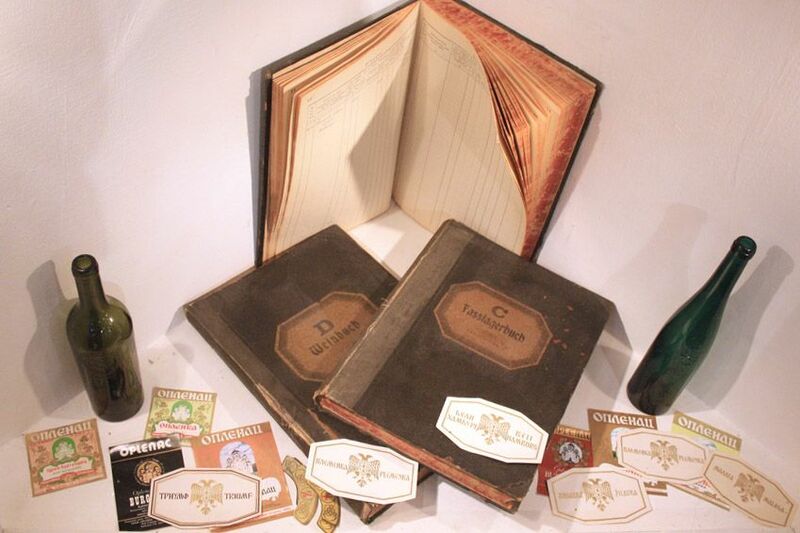 It was very interesting to learn more about the various historical and royal figures from Serbian`s past. 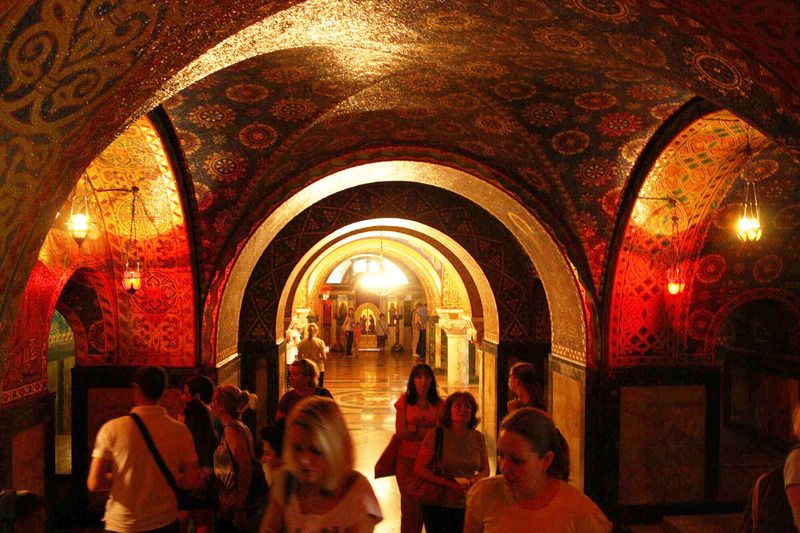 Church of Saint George was a favorite because of the mosaics and the royal crypt. Many thanks and I highly recommend the service of this company. Easy for most. Requires comfortable shoes. Expect some walking uphill, you are visiting a hill after all.